City Council meets to discuss how to implement LRT – with many community delegations on the agenda, a report on the Mayor’s proposal for an anti-gun bylaw, replacing the tax-free portion of Councillors salary, and North End traffic at Bay and Burlington Streets. 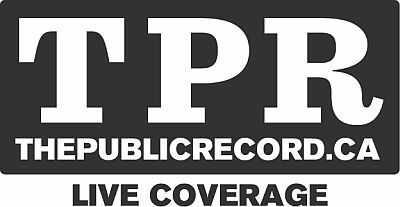 Value the coverage of ThePublicRecord.ca? 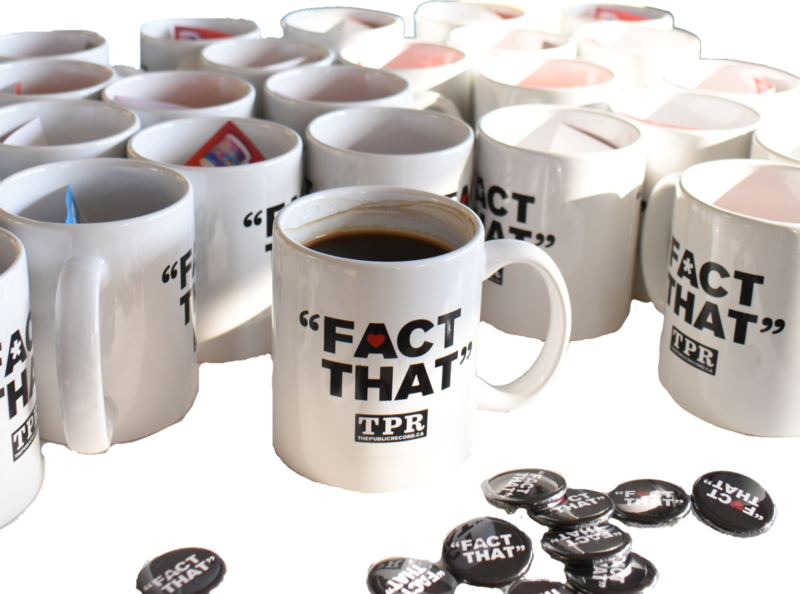 ThePublicRecord.ca needs your support to continue, contribute to the crowdfunding campaign today.